1. The content of alloying elements. Generally speaking, the content of chromium in 10.5% steel is not easy to rust. The higher the content of chrome nickel, the better the corrosion resistance. 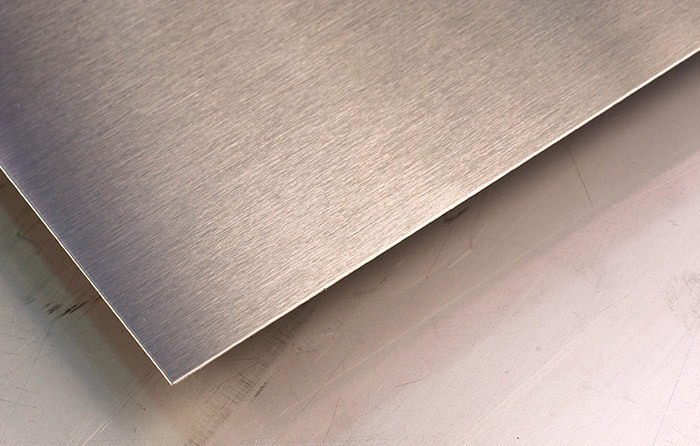 For example, Stainless Steel Sheet Grade 304 has a nickel content of 8-10% and a chromium content of 18-20%. Such stainless steel will not rust under normal conditions. 2. The smelting process of the production enterprise will also affect the corrosion resistance of stainless steel. The large stainless steel plant with good smelting technology, advanced equipment and advanced technology can guarantee the control of alloy elements, the removal of impurities and the control of the cooling temperature of the slab. Therefore, the product quality is stable and reliable, the internal quality is good, and it is not easy to rust. On the contrary, some small steel mills are backward and the process is backward. During the smelting process, impurities cannot be removed, and the products produced will inevitably rust. 3. The external environment, the climate is dry and ventilated, and it is not easy to rust. The environment with high humidity, continuous rainy weather, or high pH in the air is prone to rust. Stainless Steel Sheet Grade 201, if the surrounding environment is too bad, it will rust.